1. Should the Sales Development Rep (SDR) team report into marketing or sales? 2. What is the difference between inbound and outbound SDR/BDR functions and skillsets? 3. 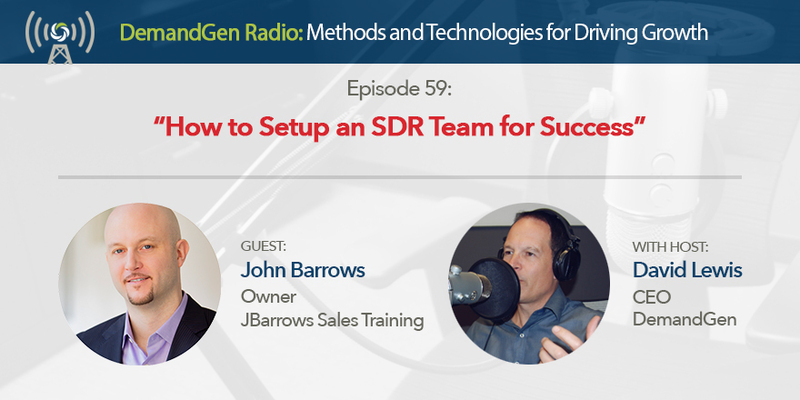 What should leadership do, or not do, to make an SDR team successful?